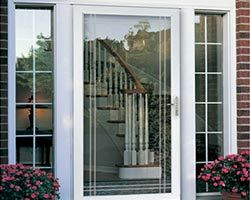 Whether you are building a new house or you want to provide a vinyl window replacement or an entry door installation, look no further than Total Home Windows and Doors. 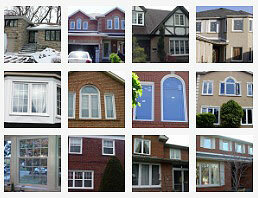 Our company is a team of skilled professionals, true experts in windows and doors Toronto installation. 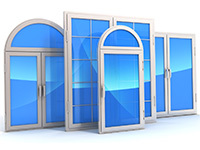 Our main aim is to provide the top-quality services for customers in GTA and Toronto: windows replacement and installation, entry doors replacement, etc. 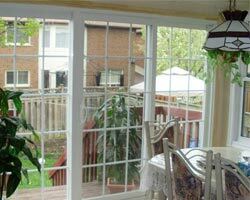 Moreover, we are ready to help you with home windows and doors replacement not only in Toronto but also in its surrounding areas, so feel free to contact us anytime! Our company offers exclusively high-quality services using the material of the highest possible standard. Our doors and windows are known as the best on the market possessing such benefits as aesthetic appearance, energy saving and security. In a lot of cases, full window replacement will be the wisest choice. This involves replacing the window and frame in its entirety, right down to the studs. 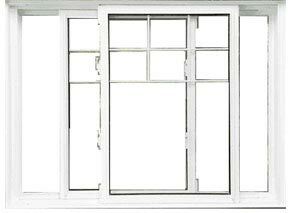 Below you can find some instances where it is recommended to replace the full window. If you have not repaired or replaced your windows for some time, you could be losing money on your energy bills as well as the comfort level of your home. At Total Home Windows and Doors, we use only the latest technology and state-of-the-art equipment to manufacture our windows and doors. 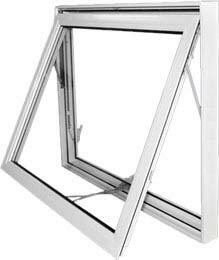 All of our windows are fusion welded at the corners of the frames to form an airtight seal that withstand harsh weather conditions. 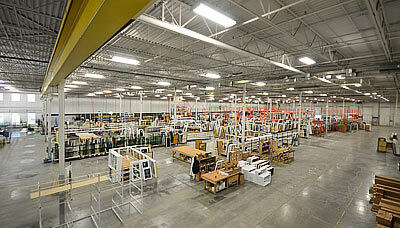 Our windows meet and exceed ENERGY STAR requirements. 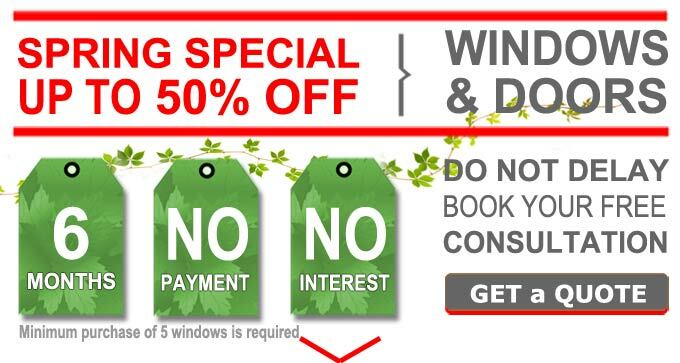 Full window replacement is the optimal decision if you wish to update the interior and exterior trim of your windows. 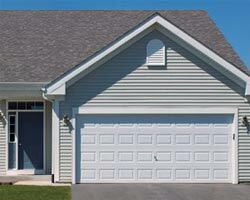 We offer a vast selection of PVC jamb extensions, corner blocks and trim options in a wide array of colors. The main reason why homeowners do opt for full window replacement is due to some issues about their existing window frames. Such issues as that wood rot will comprise the structural integrity of the frame. 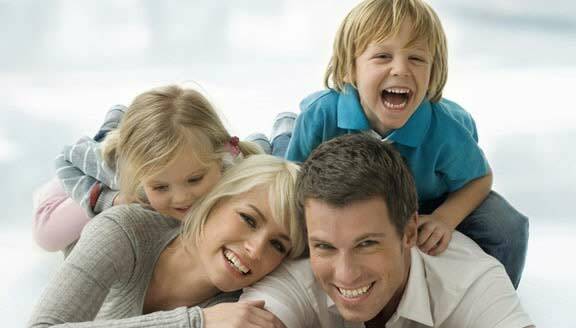 This could not only increase your energy bills, but cause health issues to all who dwell in the residence. Moisture causes the windows to rot, which leads to problems with mold. 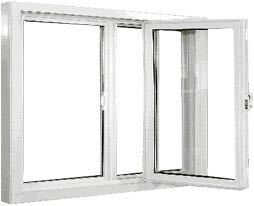 For the vent madeof rotting wood or for a severely damaged window frame full window replacementis the best choice. 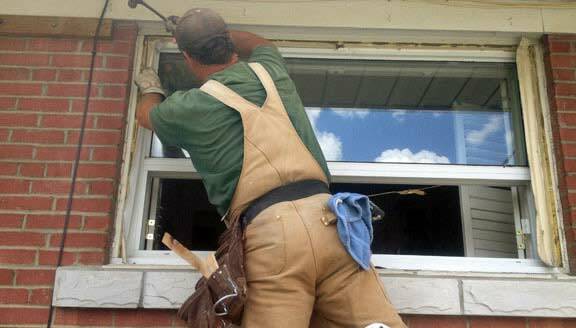 Unless you need to replace the entire window due to aging or some issues such as rotting wood, you can opt for a window retrofit. Newer construction and older homes with sturdy and quality wood frames are prime candidates for retrofit window replacement. Below you can find some other situations when a retrofit is a more suitable option. 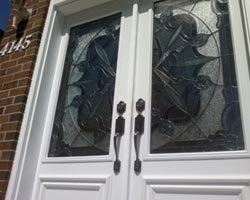 Due to advancements in glass technology for windows, now there are a wide variety of choices for glass options. 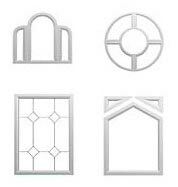 These include, but are not limited to, warm-edge spacers and Low-E glass. Warm edge technology will radically improve both the energy efficiency and overall comfort level of your home. 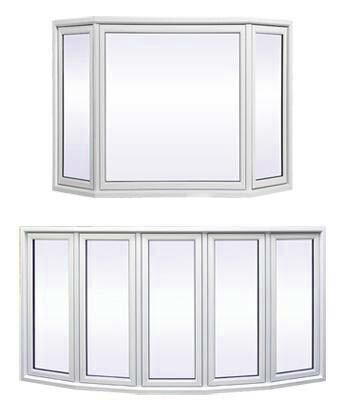 As well, Low-Emissivity windows with triple glazing can provide superior insulation. 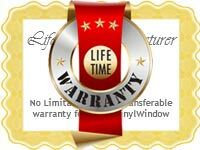 If you have single pane, damaged or clear windows, retrofit windows are a viable option for window replacement. 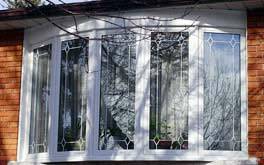 A window retrofit, also called a sash-only replacement or insert, often is a good choice as it is less costly than a full window replacement. Moreover, it can also assist in energy efficiency, comfort and style. If your existing window frames were installed correctly and still are in good working condition, retrofit windows are a feasible choice. What is more, you will be able to retain your existing trim, both inside and out as these will not factor into the installation process. 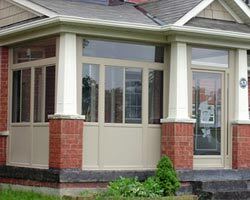 Consult the experts at Total Home Windows and Doors in order to find out which option will suit your needs best. 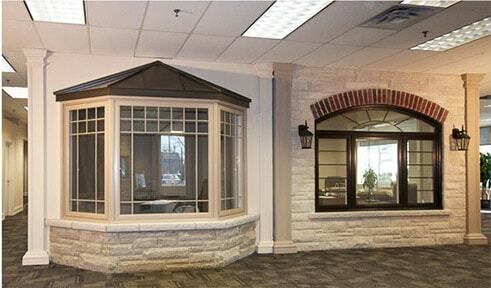 Another major factor in determining window replacement cost is the style of the window. 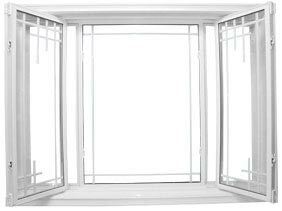 Figure on spending more if you opt for awning or casement windows due to their outstanding safety features and energy efficiency. 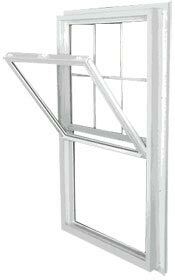 Casement windows can average up to twelve percent higher than sling windows. 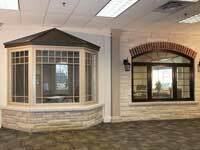 As well, additional features such as glass styles, colors, tints and decorative window grills can factor into the cost of windows installation. JUST A CLICK TO MAKE YOUR HOUSE A BETTER PLACE! We are ready to accept and do our work as usual – on the high level. Believe, your doors and windows will look amazing and, what is not less important, they will serve you a great while giving you comfort and the feeling of safety! “Thank you guys for the great work you did. I thought I would never find a professional who could cope with such troublesome task, but you did it just perfectly! 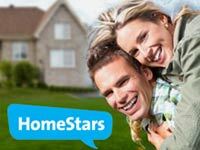 I bet you are the best company able to replace and install windows and doors Toronto has!” We get such feedbacks for most projects we do. 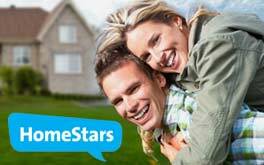 You can find out what our customers say about us at homestars.com. 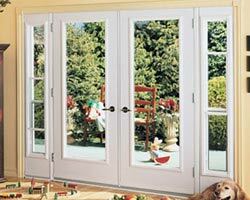 Some people say that it does not matter what type of windows and doors will be installed. In real life, it is actually the opposite. Welcome to Factory and Showroom! You can see with your own eyes and make sure that we use only 100% high-quality materials and products. We are absolutely committed to provide top-quality products. We only use top-quality materials and tools for the job. Our whole facility is outfitted with state-of-the-art machinery to maintain our personal quality standards. Our facility also adopts an environmentally friendly philosophy. We recycle 100% of the materials we use, and use lead-free polyvinyl chloride to do our share for the environment! We are the masters of installation! In order to make you happy for a long time and provide maximum comfort house windows and doors should be properly installed. With TH Windows and Doors, you don’t have to worry about a thing! Our professionals know for sure how to make your project the winning one installing doors and windows excellently, using long-term experience. Every team member at our company is a trained specialist with corresponding certificates and is always supervised by the management stuff.